This song is so old, it doesn't have proper original cover art. 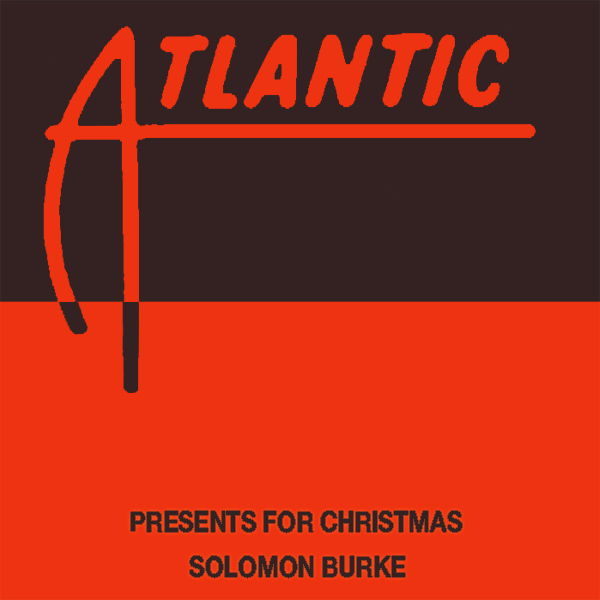 Presents For Christmas by Solomon Burke dates back to a time when printing was expensive and so the only cover was the middle of the 7 inch single itself. We've extrapolated this to form a more modern cover. Then we've remixed it to form an even more modern cover in which there are actually some presents for Christmas. Some of the presents are in boxes and wrapped up. One, though, is largely unwrapped. Thorough!